Aerial roots is a topic I see coming up repeatedly in the questions people ask me about their plants. It is a really common problem and it can be quite alarming to suddenly see roots where they aren't supposed to be. So first off, what exactly are aerial roots? Aerial roots are roots that grow out from the stems of your plants. They are usually white or pink and can seem to appear quite suddenly. 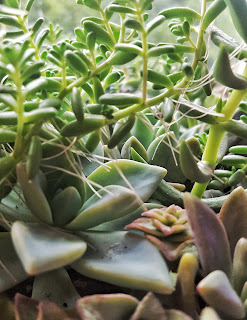 Aerial roots are not a great sign, they show that your succulent is struggling a little. The good new is, with a little care, it is usually quite easy to put things right again. First and foremost check that your succulent is getting enough water. Aerial roots can be your plants way of reaching out to grab any moisture they can. 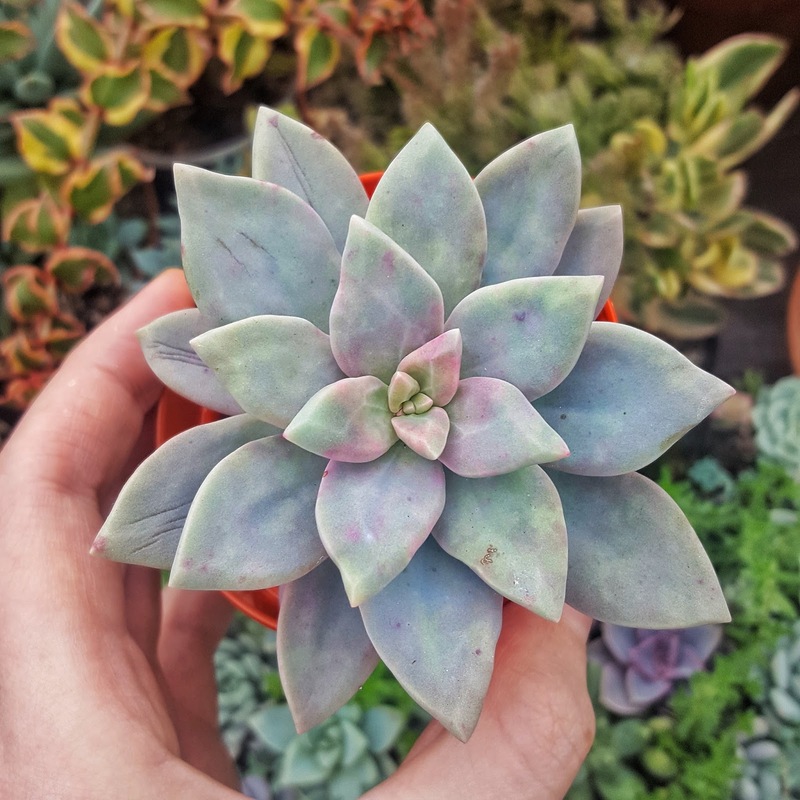 The leaves on your succulent should be plump and firm, if they are looking wrinkled or are a little soft to the touch then you might be under watering or not watering deep enough. When you water your succulents you should give them a nice drenching, a little spritz of water isn't enough. Another possible cause is lack of nutrients, just like you your plants need to fed the right nutrients to stay healthy. 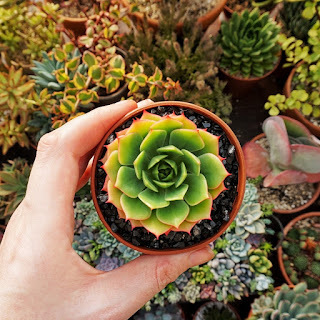 If you haven't re-potted your plant in a few years now might be a good time. Some nice fresh soil will help to give them some much needed nutrients. Fertilising over Spring and Summer is important too. I fertilise one a month over this time. Lastly check your plant is getting enough light. Often aerial roots will happen on plants that are etiolated . Make sure that your plant is in a bright spot. Going through this list and making any changes that may be needed should help to stop aerial roots. If you think the aerial roots are unsightly you can chop them off but do make sure you find and treat the root cause.